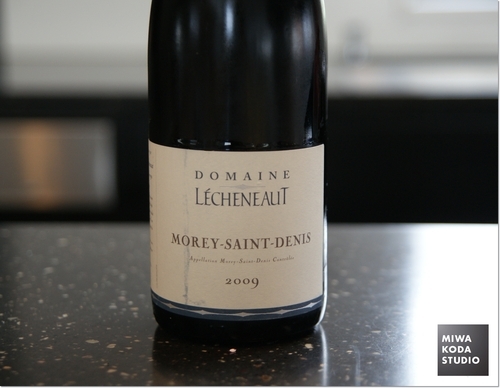 One of the cheeses for One Day Lesson in October was selected Chevre cheese called Sainte-Maure de Touraine. 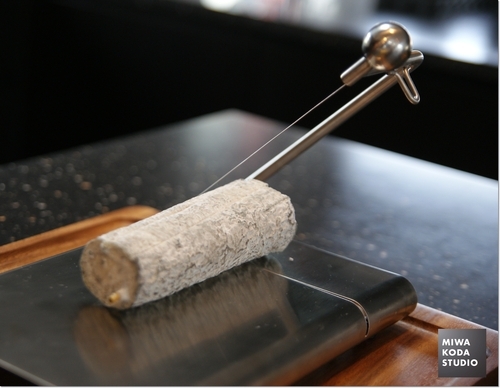 The special cutter for Chevre cheese can make you cut cheese thin and cleanly. On the Table Today, use the special cutter for Chevre cheese. 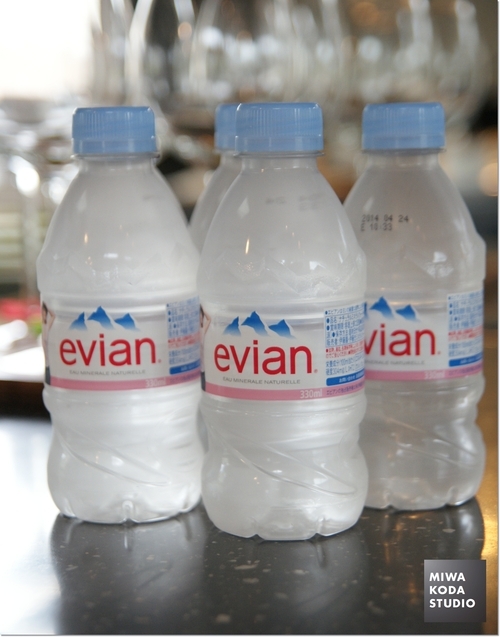 Since we tasted many different of drinks in One Day Lesson in October, the water was selected simple one called Evian. On the Table Today, be grateful for the normal simple taste. On the Table Today, get your fill of elegant in taste. 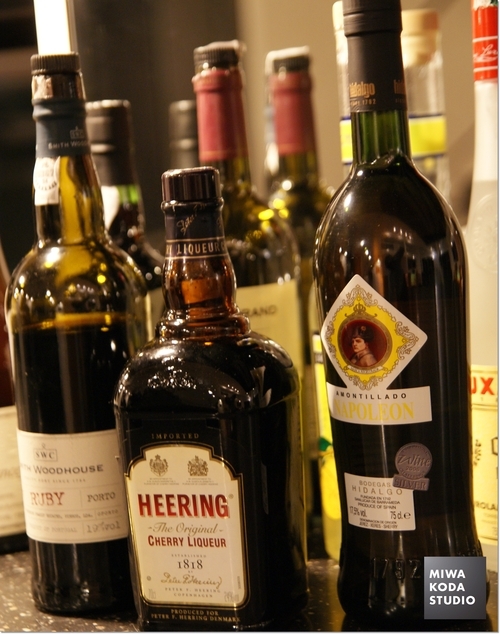 sherry, port wine as well as cherry heering got good feedback but not grappa. On the Table Today, prepare for a difestif. 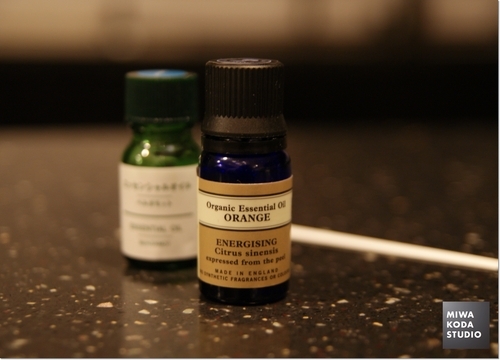 On the Table Today, enjoy orange color fragrance. 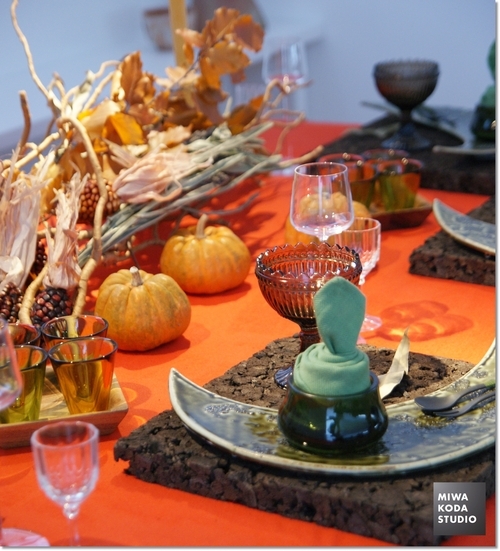 For October lesson, warm casual style using vivid colors with its complementary color were studied. On the Table Today, cheer you up with vivid color. the Halloween Table and present talks with the close friends. On the Table Today, select the music for high tempo talks. 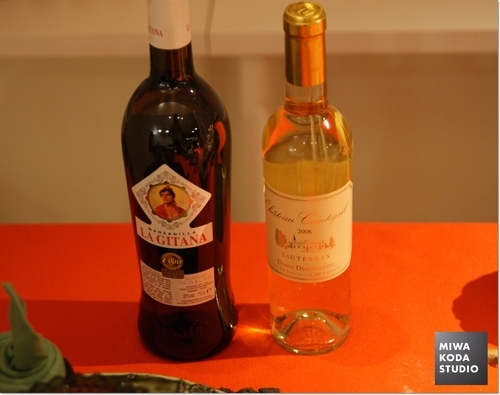 called Manzanilla from Spain and sweet wine, la pourriture noble from Sauternes in Bordeaux. 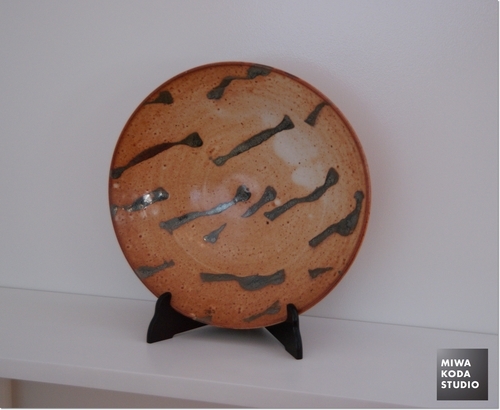 at the personal exhibitions for example in New York are very expensive to afford compared to the time that I purchased. On the Table Today, remain on active working. 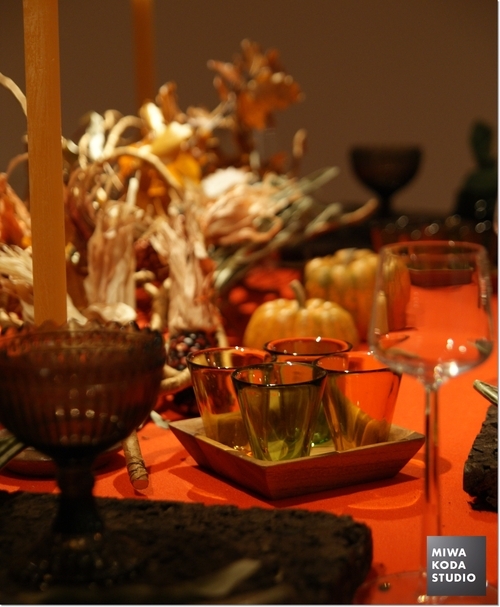 Pumpkins for Digestif Halloween Table（October 16, 2012）were selected rough type not smooth one and decorate them. 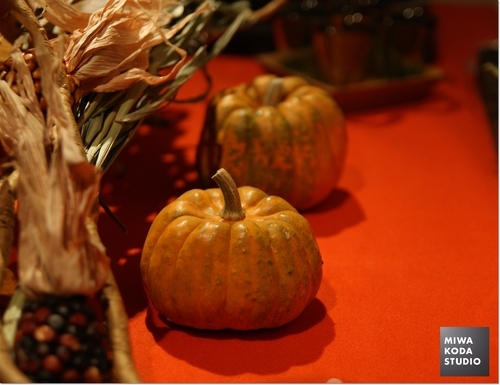 I thought the rough and natural pumpkins are perfectly match to the table. On the Table Today, decorate rough pumpkins.